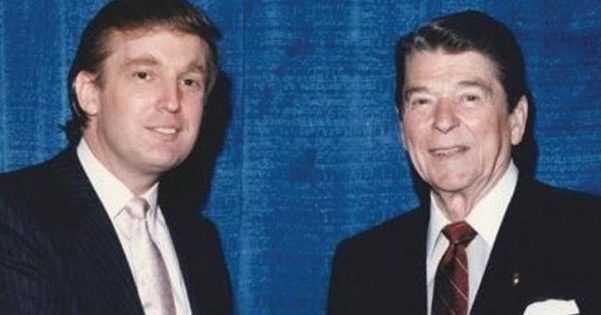 Donald Trump = Ronald Reagan? Is Donald Trump the second coming of Ronald Reagan? Sean Hannity says yes, and he’s got the data to back it all up. In a recent episode of Hannity’s show on Fox News, he detailed just how similar the 40th and the 45th Presidents really are.